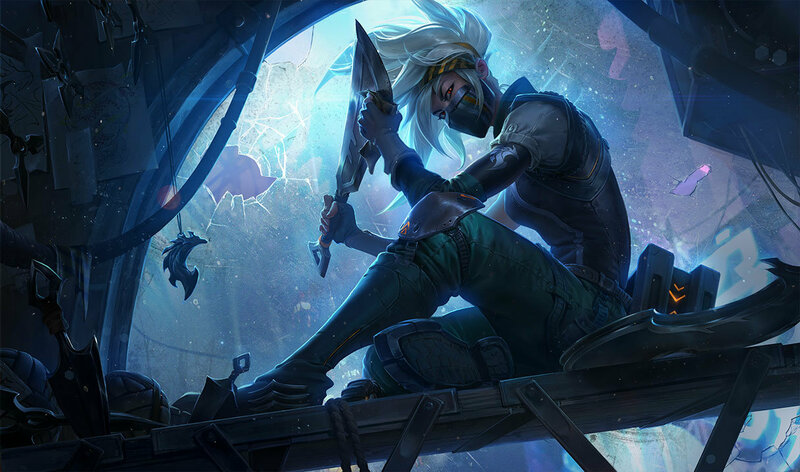 Five League of Legends champions will see adjustments to help control their dominance in the current game when Patch 9.3 arrives early Wednesday morning. Aatrox, Akali, Camille, Cassiopeia, and Irelia are on Riot Games’ chopping block for the patch for this week’s list of balance changes. Lastly, Irelia received a follow-up to Patch 9.2 and will see increases to her base health growth and armor. Her passive Ionian Fever has been addressed to “reduce the burstiness of her initiation combos,” while her Bladesurge (Q) and Defiant Dance (W) will see an increase in damage to minions and in damage reduction, respectively. Patch 9.3 will see changes to marksmen in addition to two new skins for Fiora and Vi in celebration of Valentine’s Day.